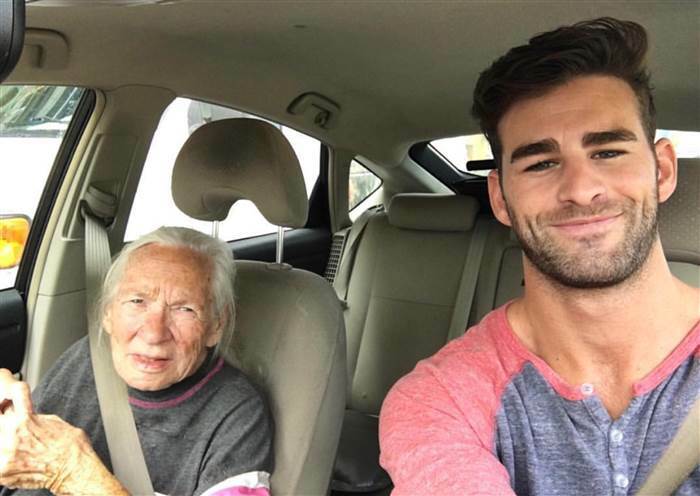 Best friends Chris Salvatore, 31, and Norma Cook, 89, are inseparable. 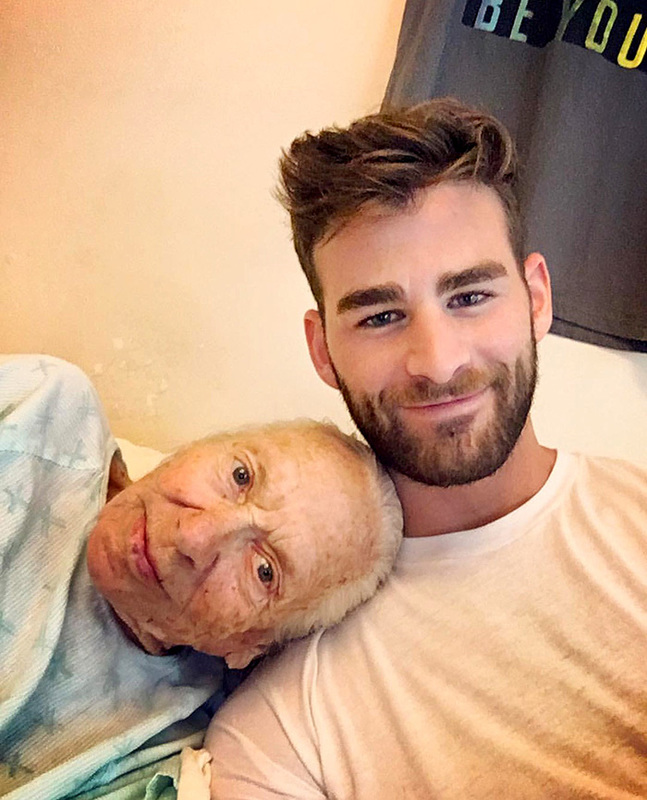 “She called me the grandson she never had,” Chris Salvatore said of Norma Cook. And he considers her a grandmother. But recently Cook, who has leukemia, became gravely ill, and spent two months in the hospital battling pneumonia and breathing problems. After doctors told her she only has months to live, Cook chose to spend what time she has left with Salvatore. Salvatore met Cook, an interior decorator, when he moved into her apartment complex four years ago. Cook lived right across the hall and would wave to the actor-singer from her kitchen window as he left his apartment. 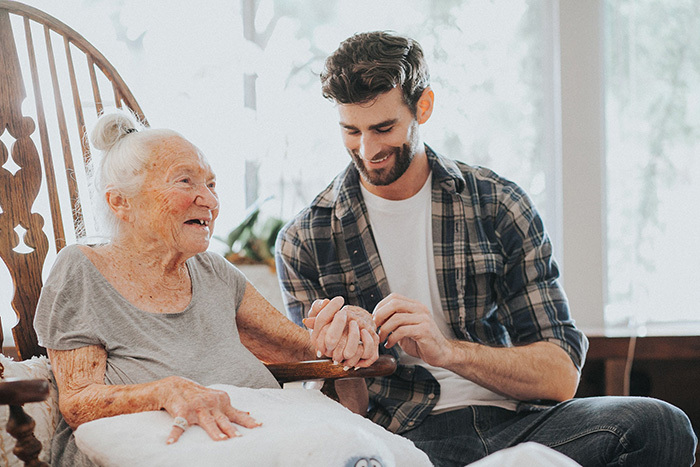 “One day I said, ‘Can I come in and chat?’ Because she just seemed so sweet,” says Salvatore. “She offered me a glass of champagne, and it was like this immediate friendship. 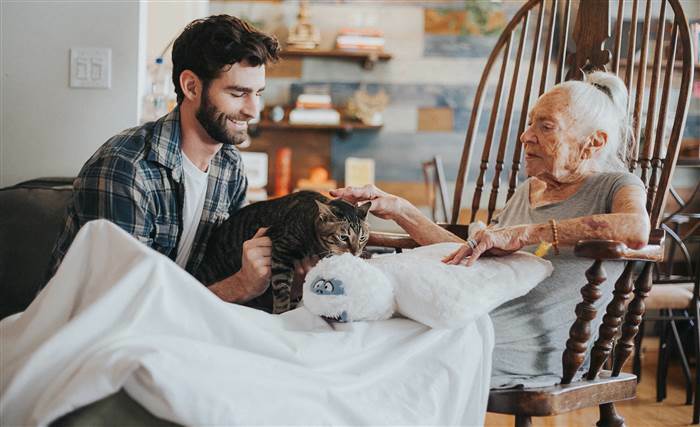 The unlikely pair began hanging out every day — cooking, talking and playing with Cook’s cat, Hermes. Salvatore hopes his incredible bond with Cook will encourage others to be open to meeting new and different people.